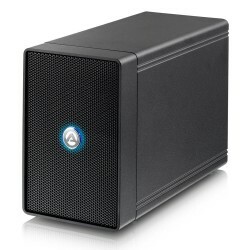 At AKiTiO we believe in creating cutting-edge products that are both easy to use and also reliable, the future of storage products lies in network attached storage (NAS), and that NAS products need to be as easy to use as possible. 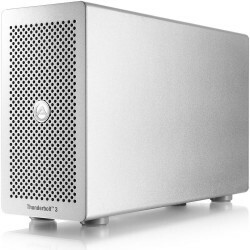 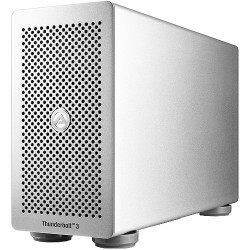 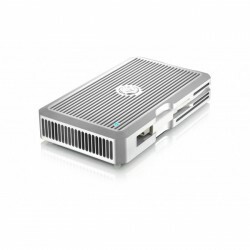 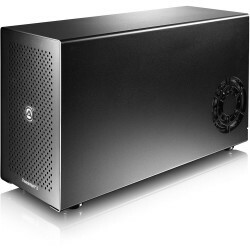 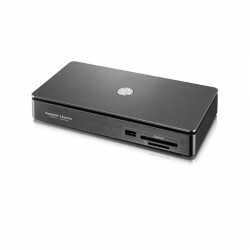 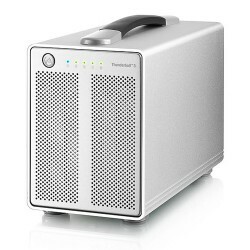 Akitio 10G Thunder3 Dock Pro brings Thunderbolt to USB-C at speeds up to 40..
Akitio MD4 Low-Profile Rack Mount Chassis MD4-SU3JS-AKTU is designed to hou..
Akitio NODE-T3IA-AKTU Thunderbolt3 External PCIe Box for GPUs designed to h..
Akitio NT2 U3.1 Dual-Bay Raid Storage Enclosure is one of the smallest in t..
Akitio T3PB-T3DIS-AKTU Thunderbolt3 Expansion Box provides an additional PC..
Akitio T3PC-T3DIS-AKTUP 1.2TB Thunder3 External PCIe SSD screaming fast ext..
AKiTiO T3Q-T3DIAS-AKTU Thunder3 Quad is designed to house up to four 2.5-in.. 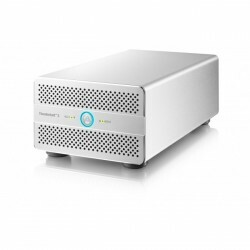 The Thunder2 10G Network Adapter T2NA-TLITS-AKT from Akitio utilizes a simp..
Akitio Thunder3 Duo Pro Enclosure T3DP-T3DU3IS-AKTU dual bay RAID storage e..